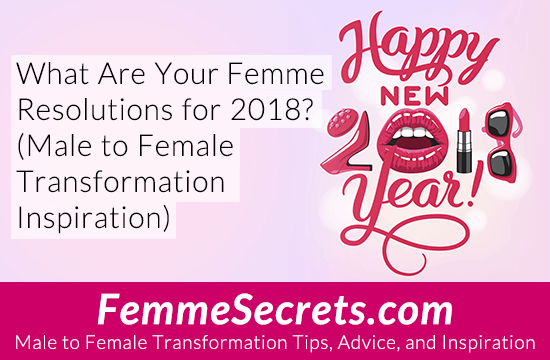 What are your femme goals or resolutions for 2018? Hello to you sweet helper and t.y. is wath i call my men side). One thing I wasn’t planning on this. Two weeks before my planned name change. I went my doctor, my body stopped producing testosterone. Lots of changes in ten weeks. Right weeks ago I had my name legally changed. 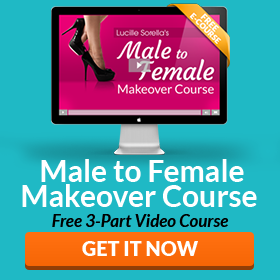 My dominant female husband helped and there is a support group here. That is the best thing living a big city. I go by Mrs. Katie Lynn Lyndsey. Which is my husband’s maiden name Lyndsey.